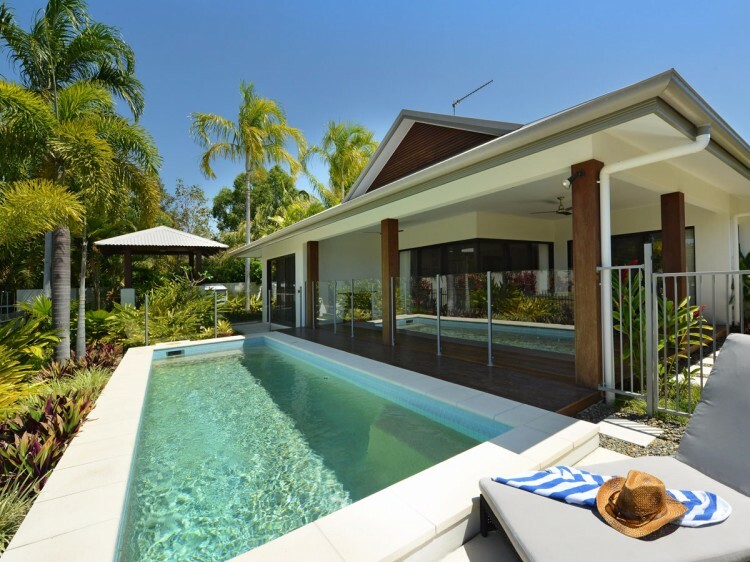 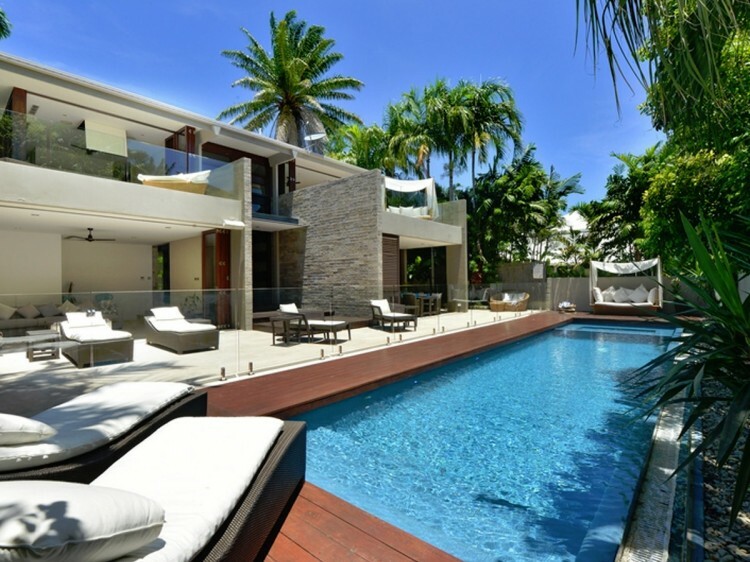 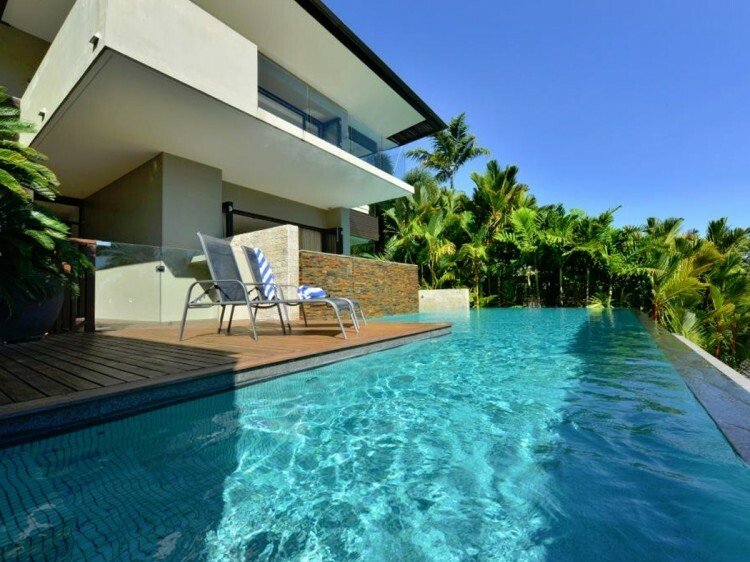 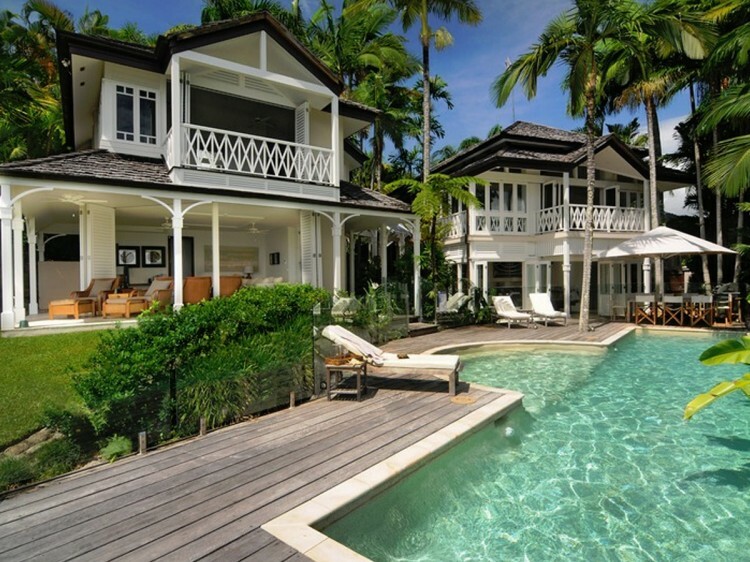 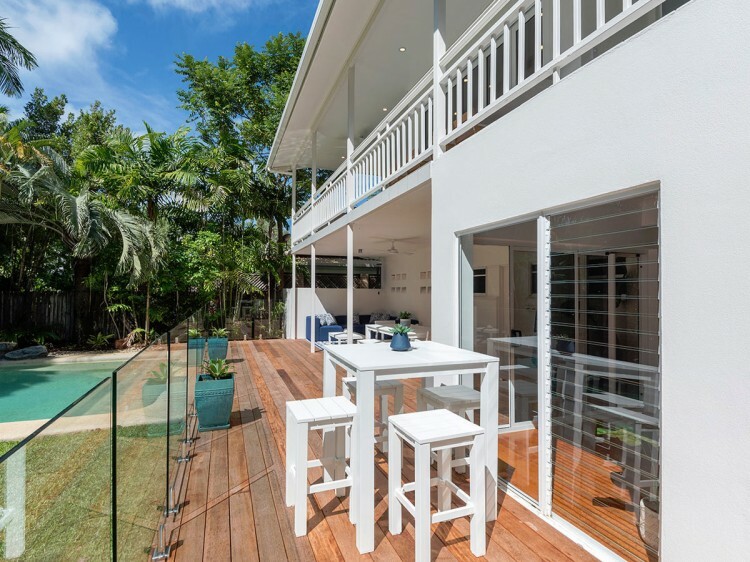 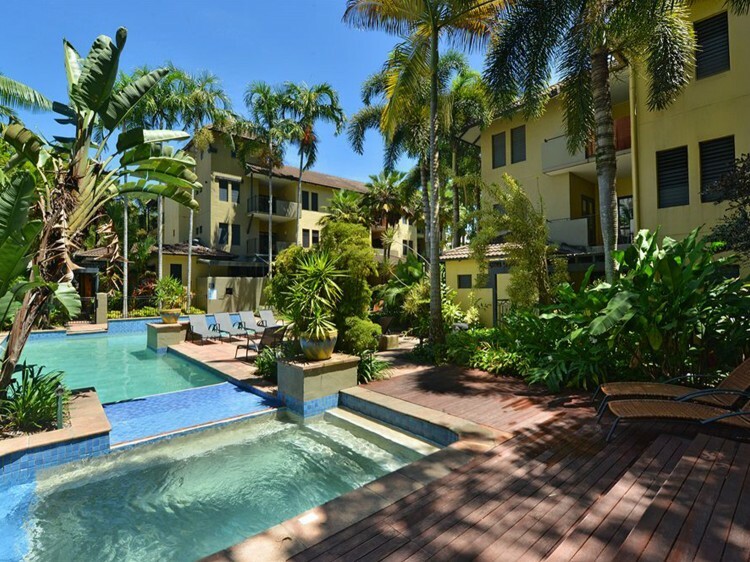 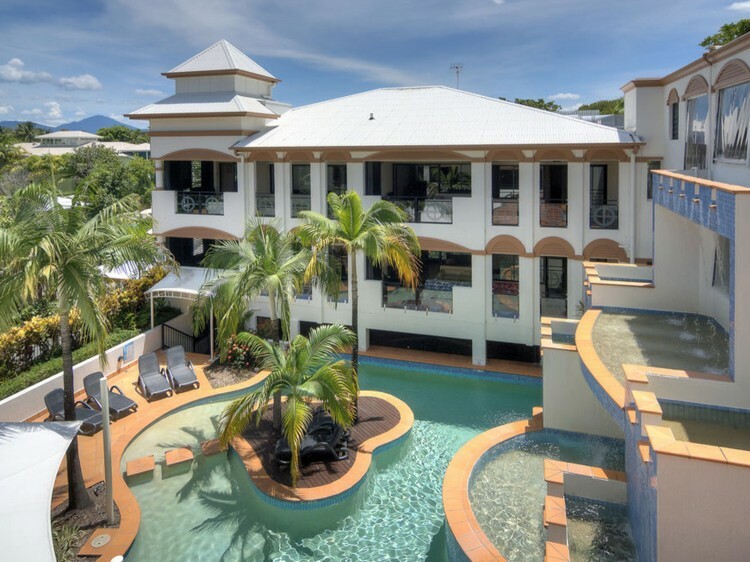 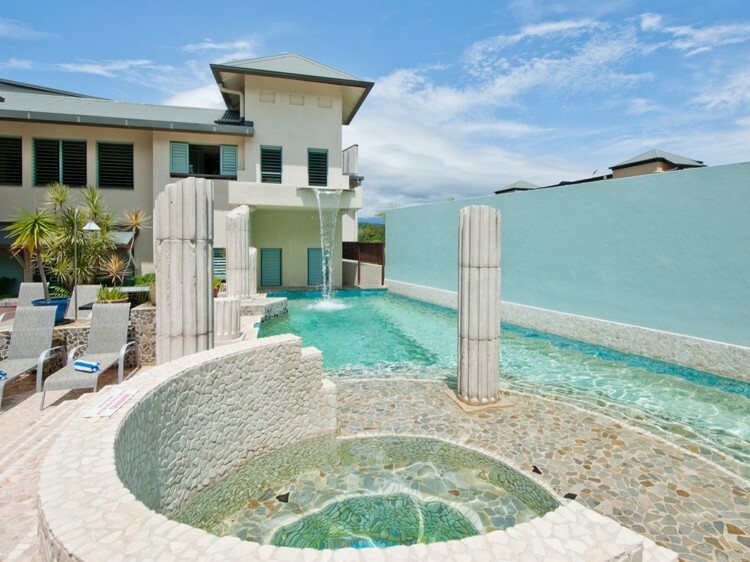 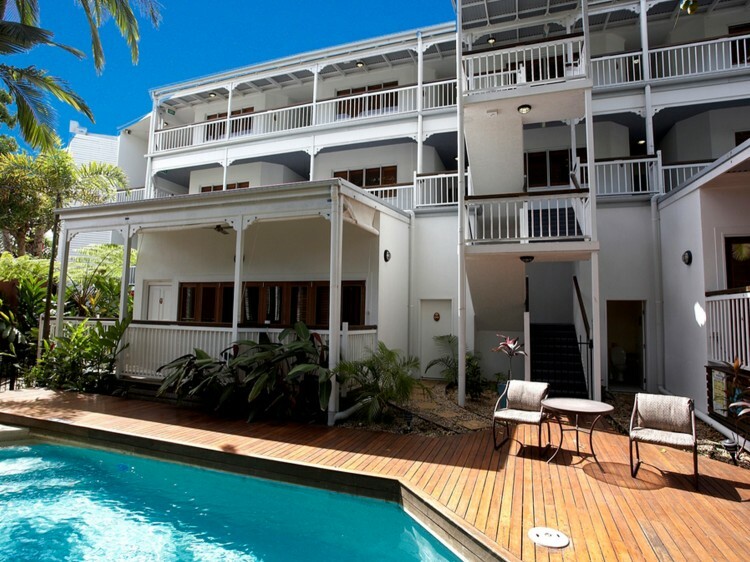 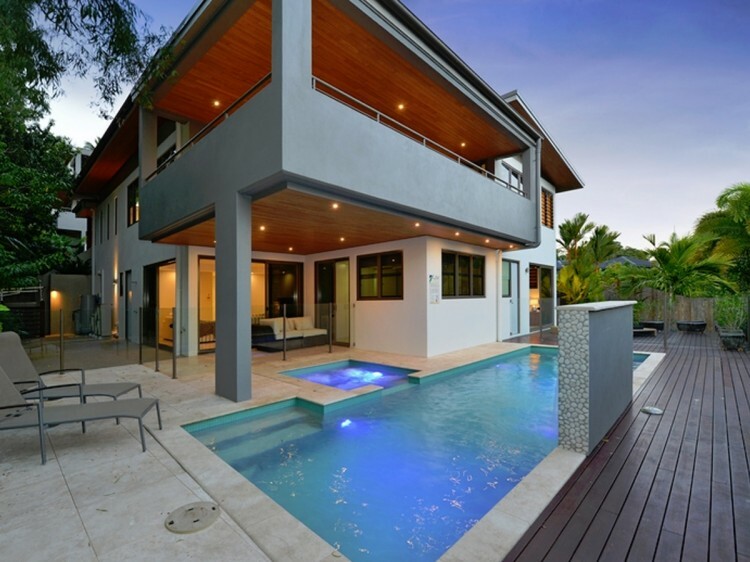 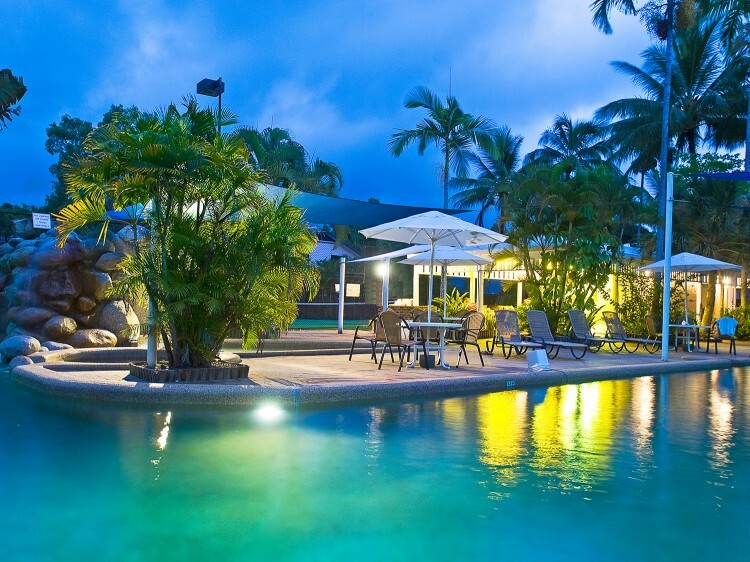 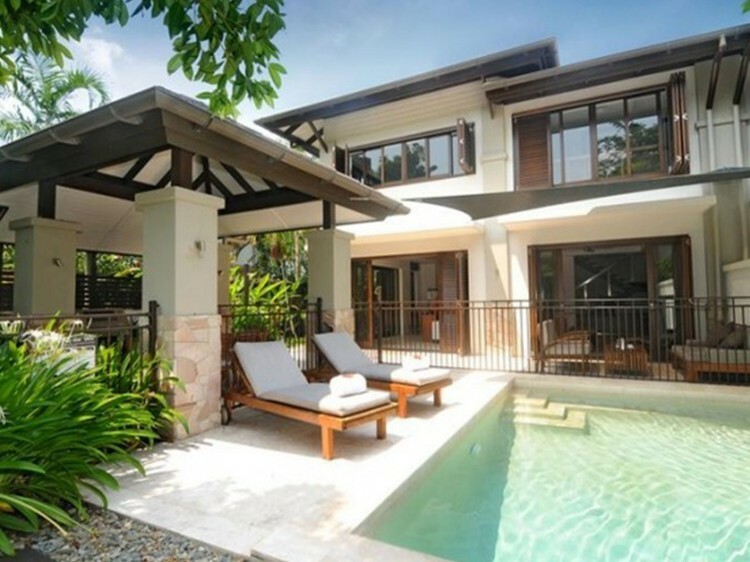 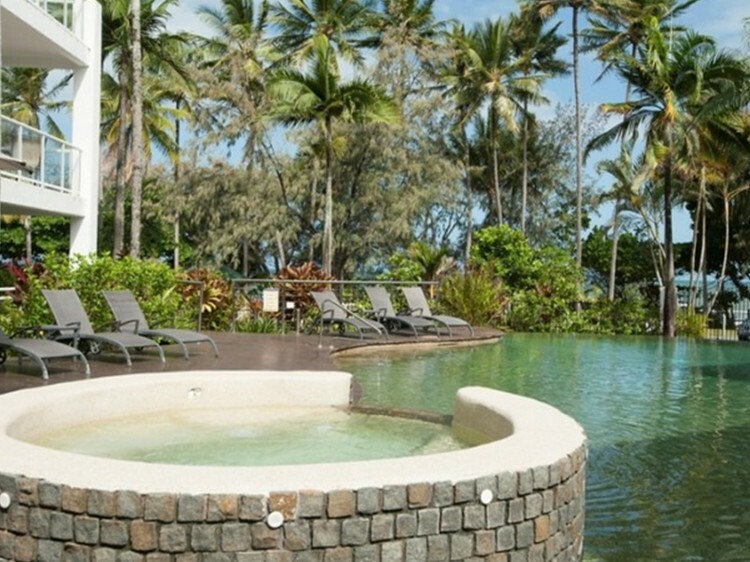 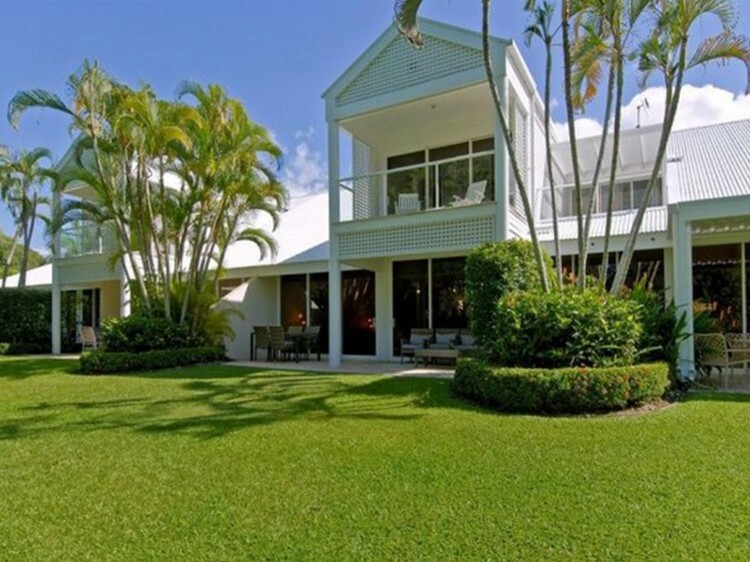 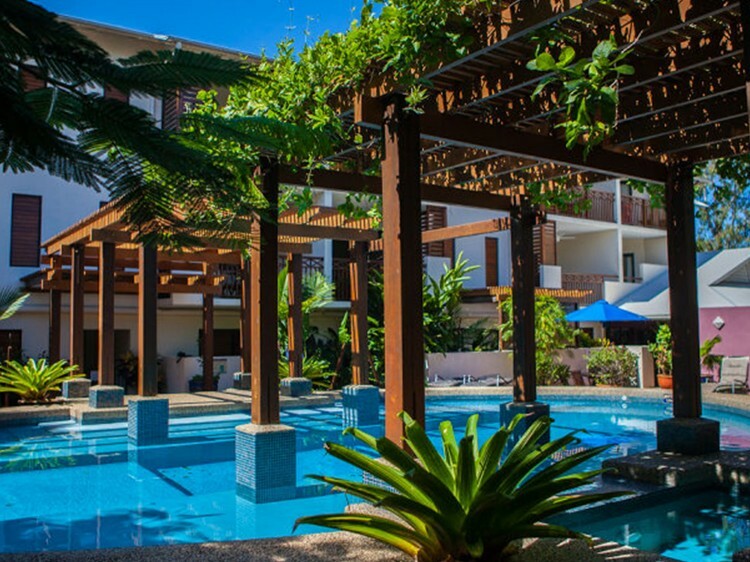 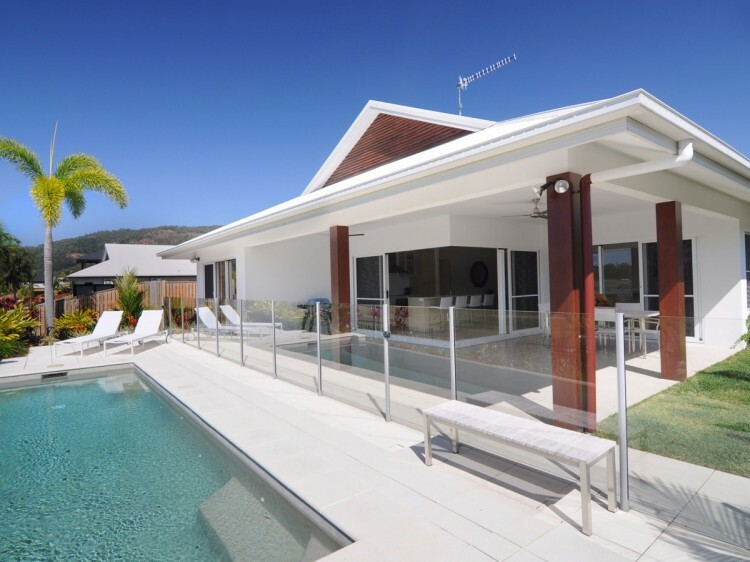 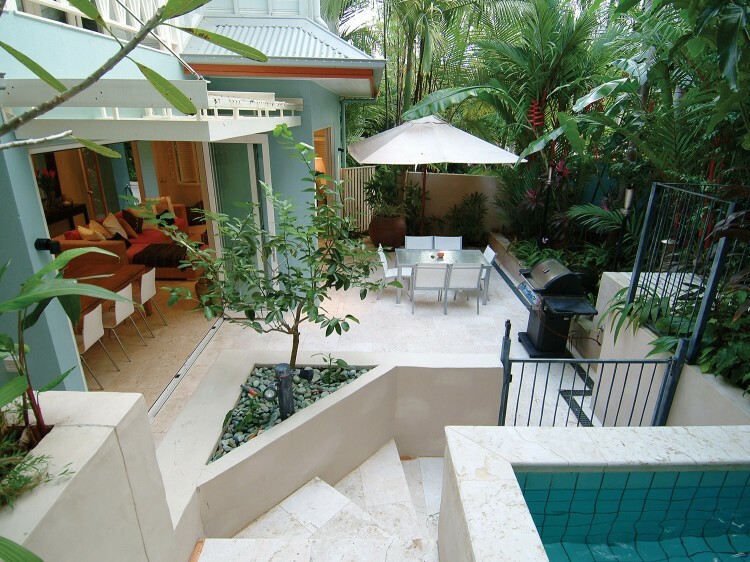 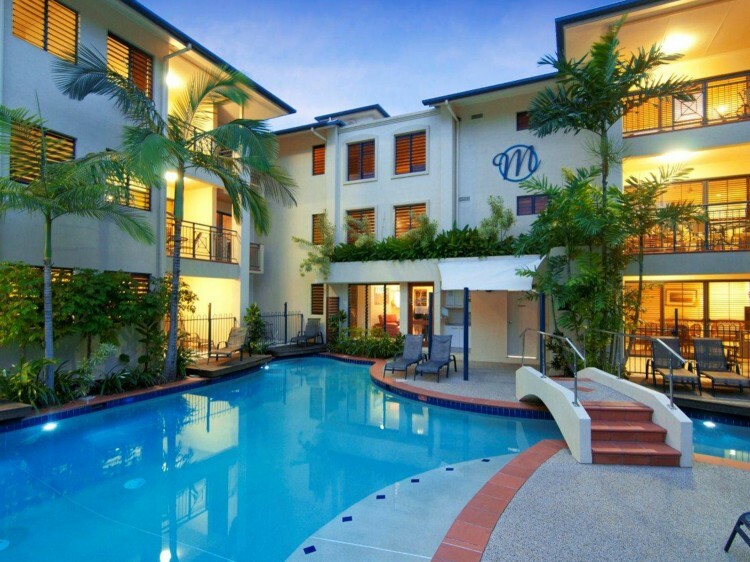 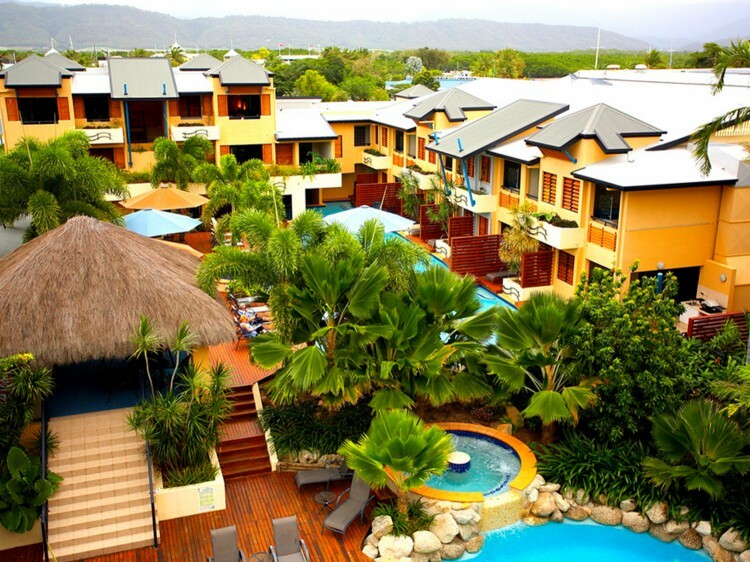 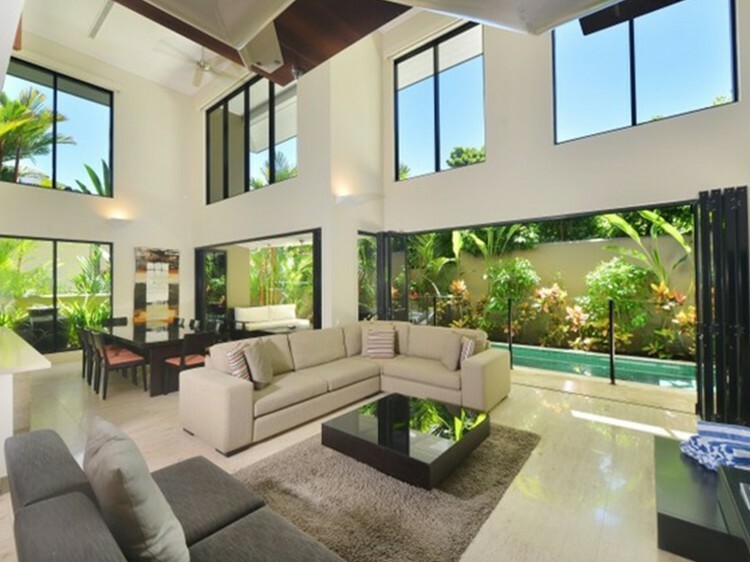 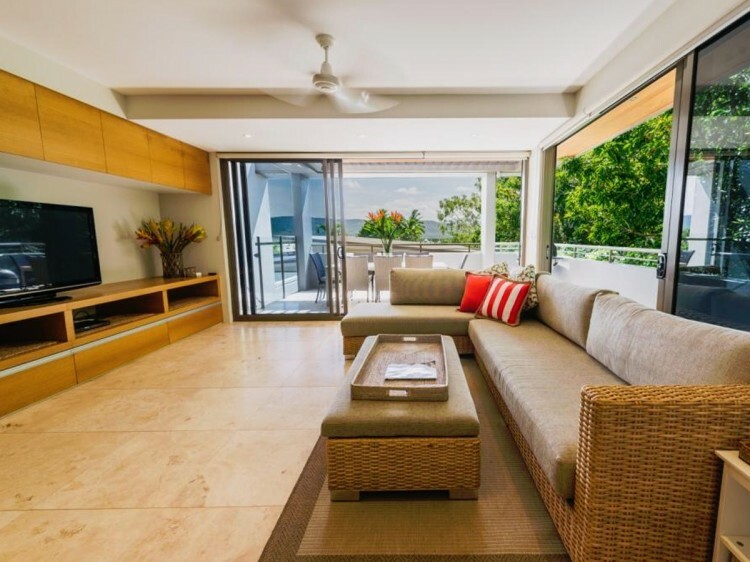 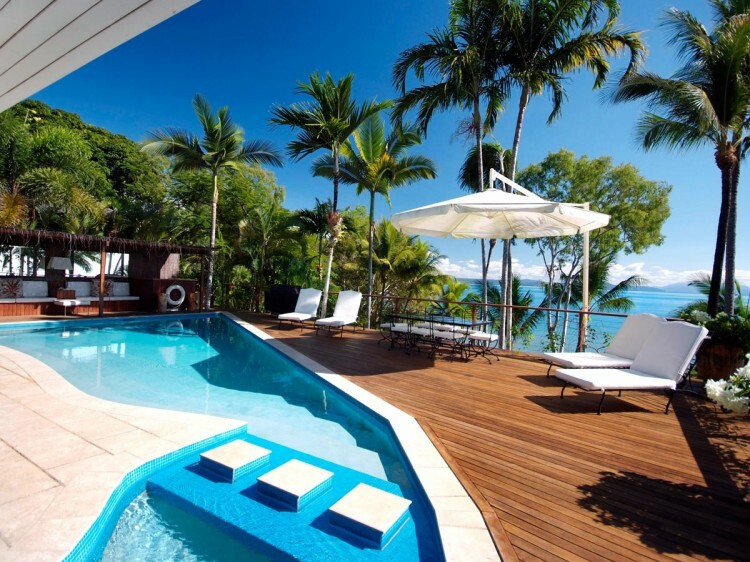 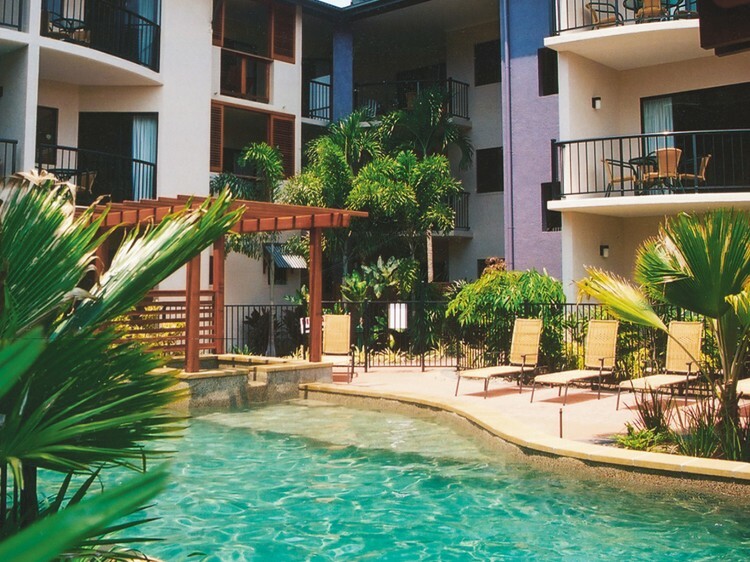 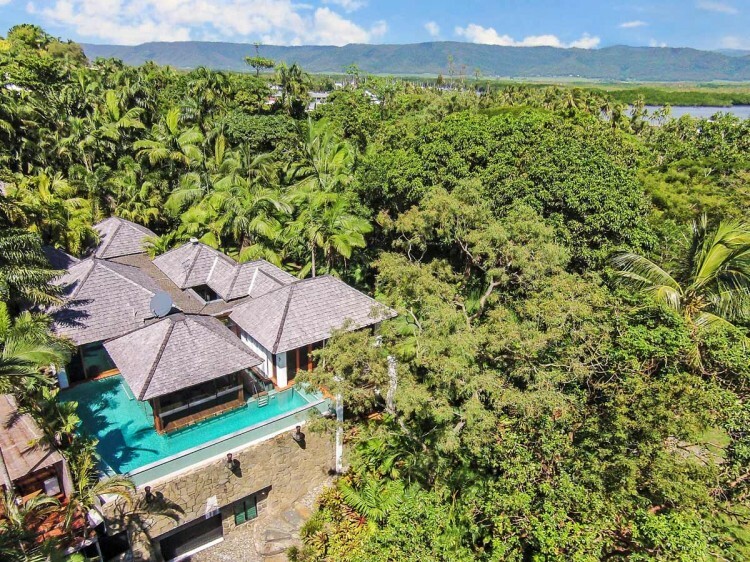 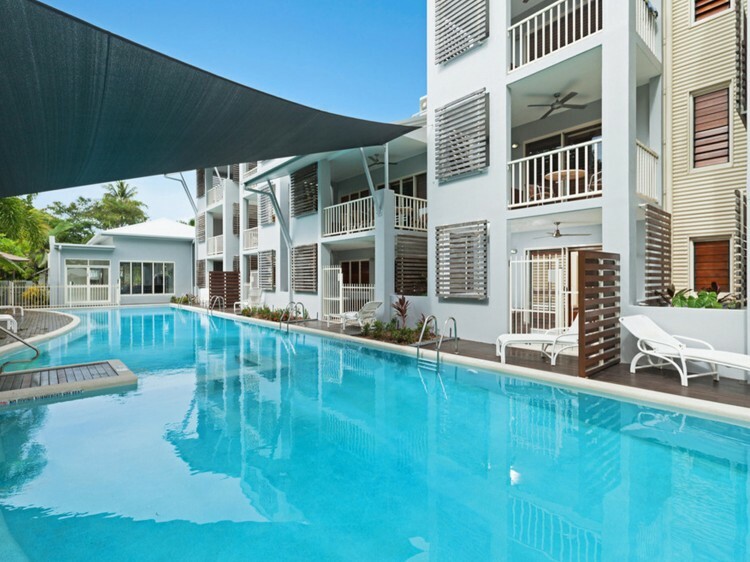 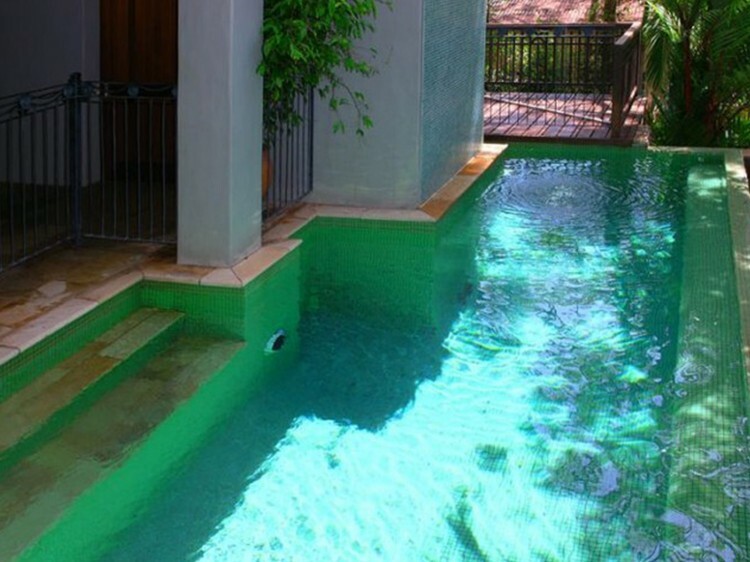 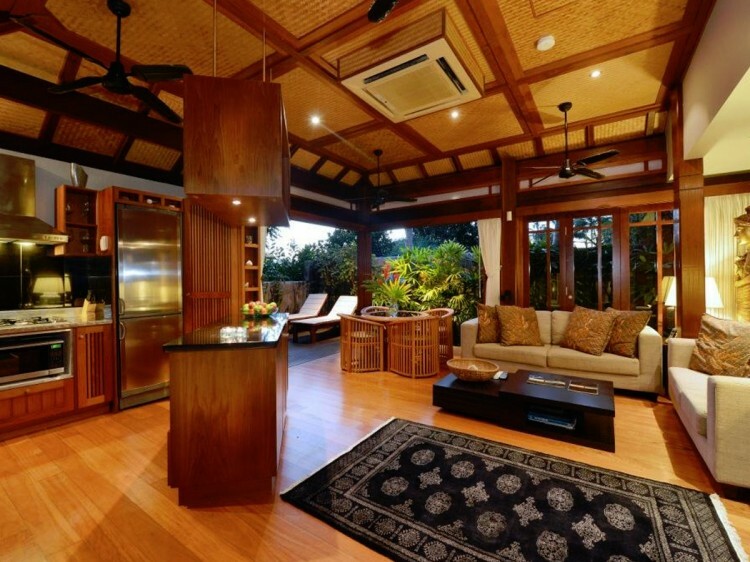 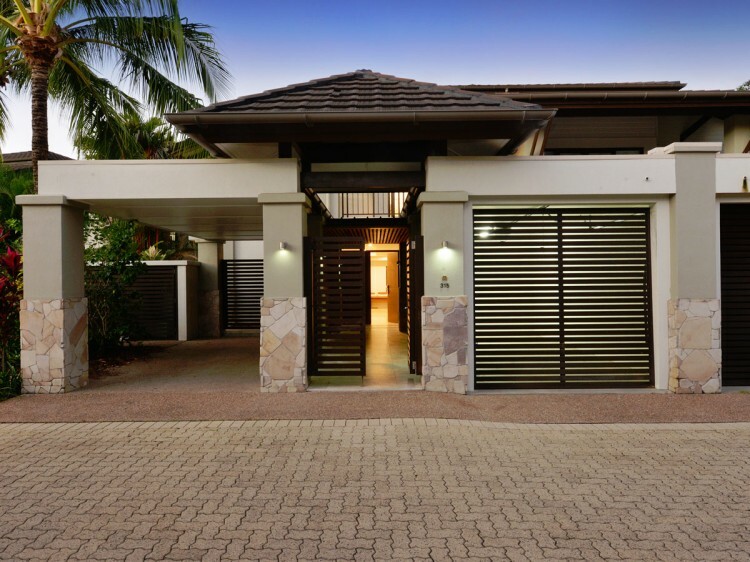 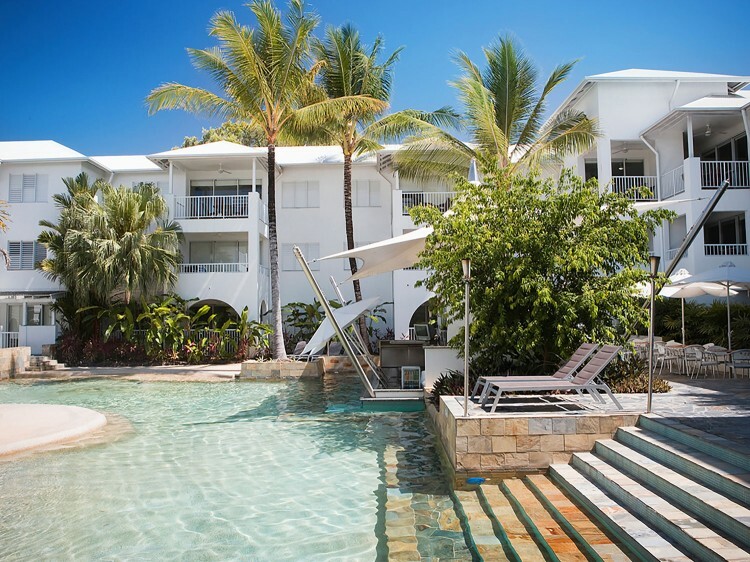 Find your own Port Douglas holidays! 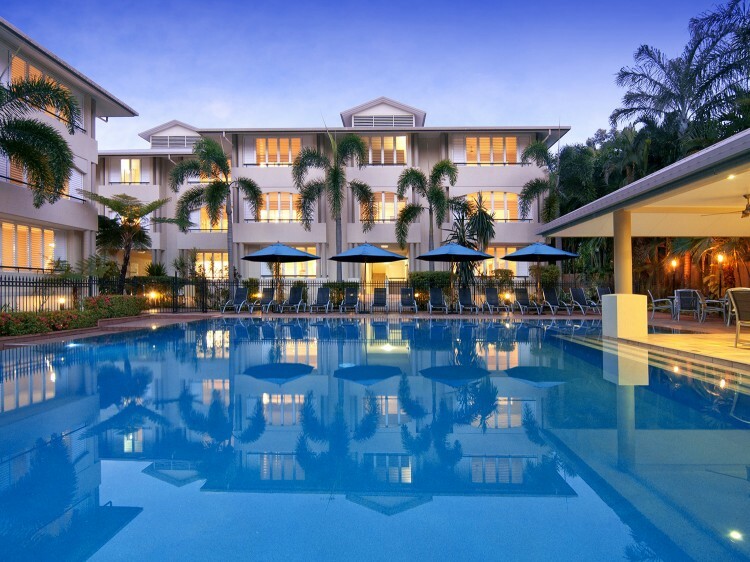 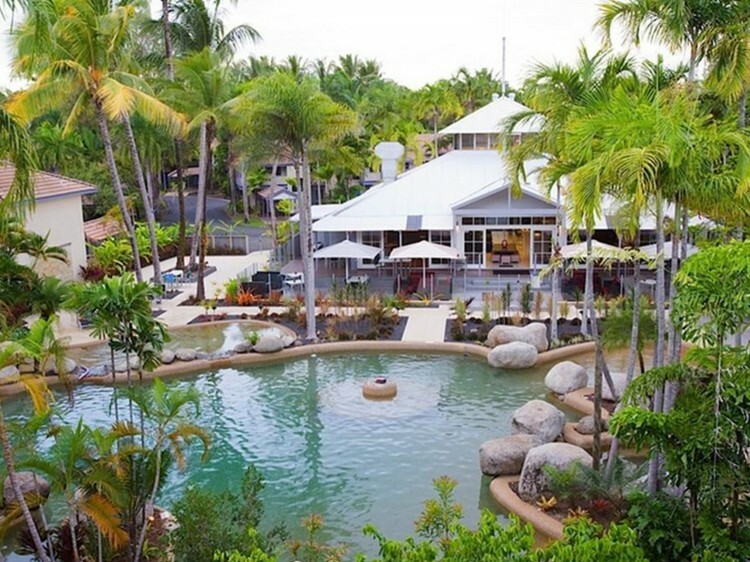 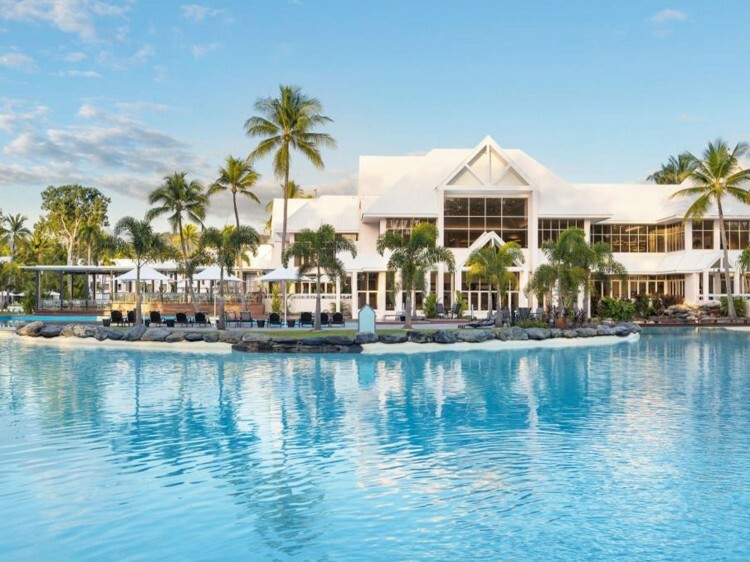 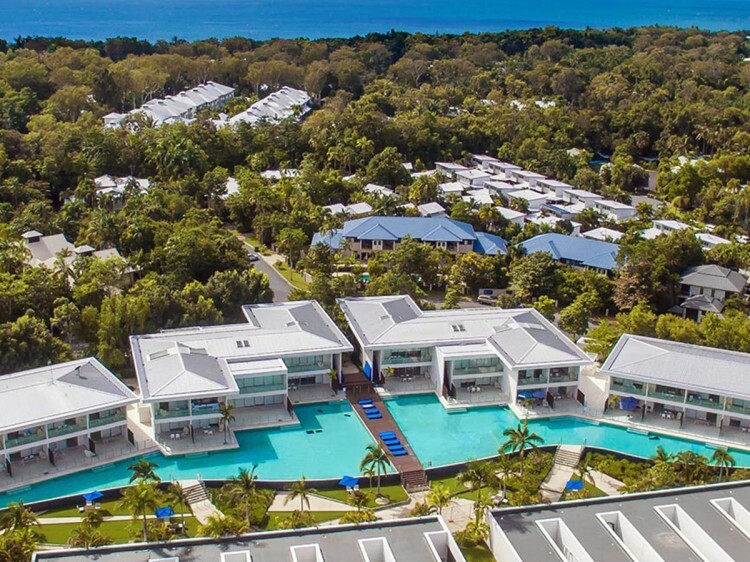 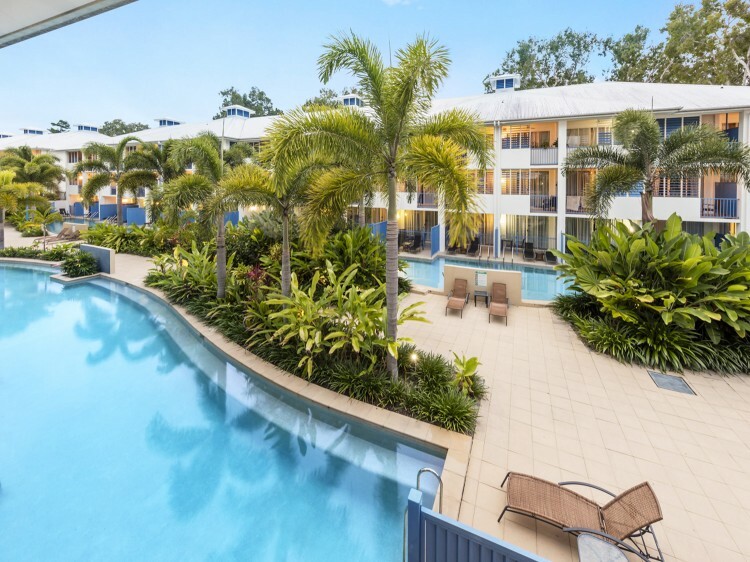 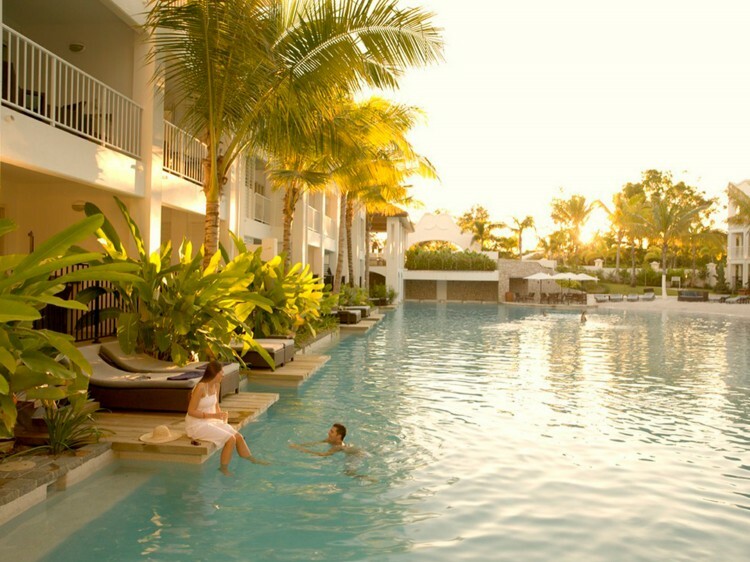 Find the best holiday packages to Port Douglas with Discover Queensland. 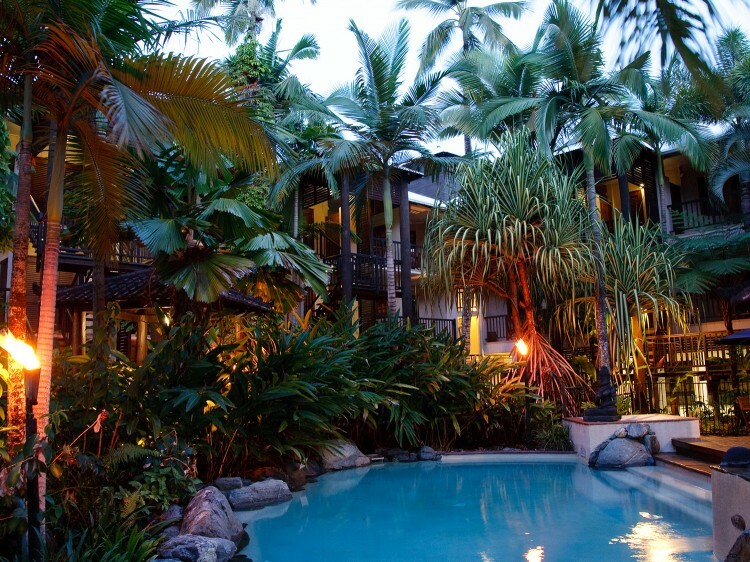 The tropical oasis is sandwiched between two World Heritage Listed jewels: the Great Barrier Reef and the Daintree Rainforest. 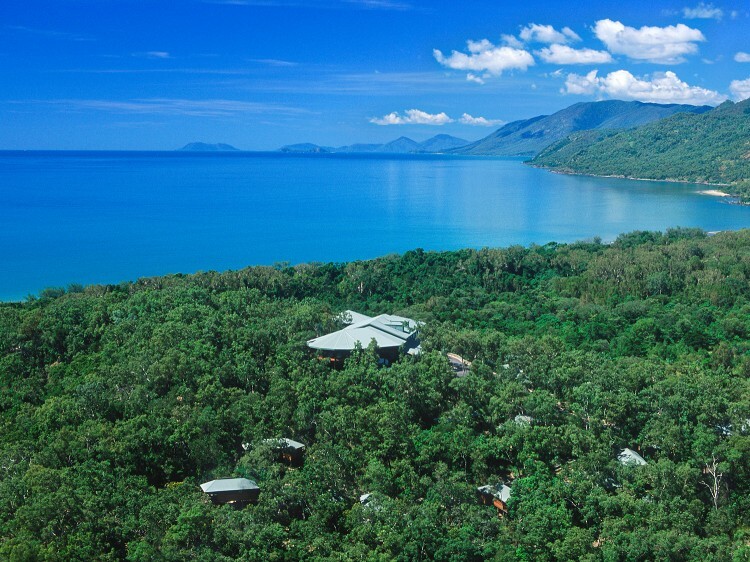 The breathtaking Great Barrier Reef is a short boat ride off shore, accessible by many boat and helicopter tours departing Port Douglas. 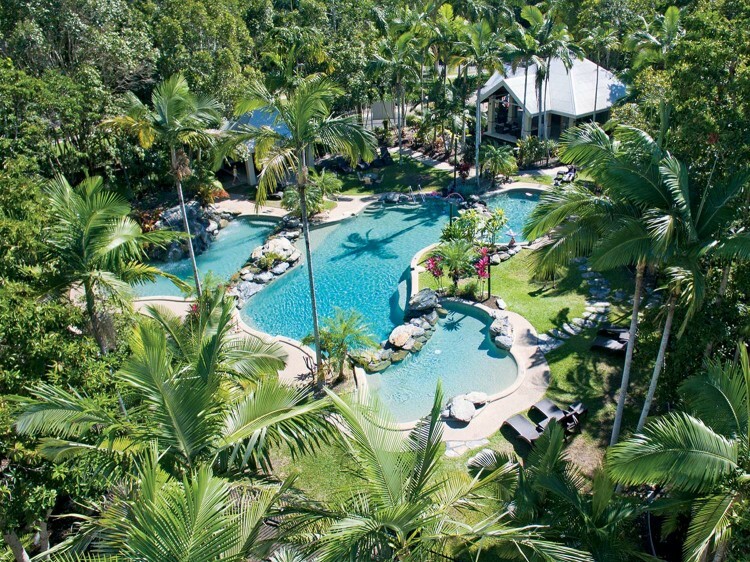 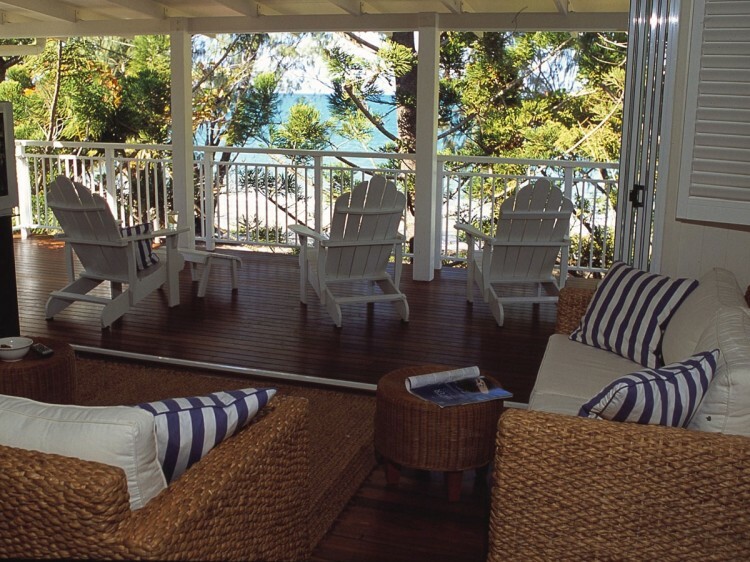 Browse Discover Queensland for Port Douglas holiday packages & deals.